Grand5 Hotel & Plaza, we aim to offer youthe most valuble & enjoyable holiday experience so please check-out our seasonal offers in which are only available here. 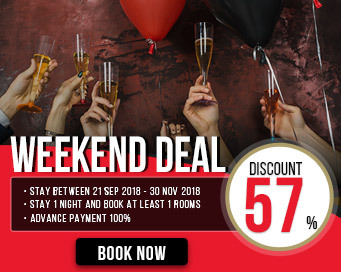 Book in advance and get more! 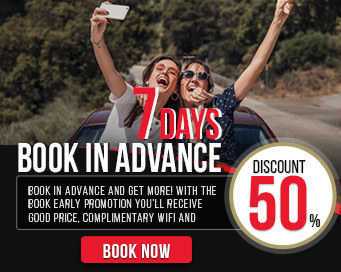 With the Book early promotion you’ll receive good price, complimentary WiFi and lots more! Book ahead and have the freedom to change your dates with our Fully Flexible room booking. plus free WiFi. Welcome drink of Thai herb.